There are 31 blog entries for July 2017. Monday, July 31st, 2017 at 2:13pm. Looking for a night on the town with a nice atmosphere and a rockin’ music scene? Here are some of the top places locals and tourists have named “the best in the county” and those found on USA Today’s 10 Best List. Fun Local Activities For Kids Under 8! Sunday, July 30th, 2017 at 12:18pm. 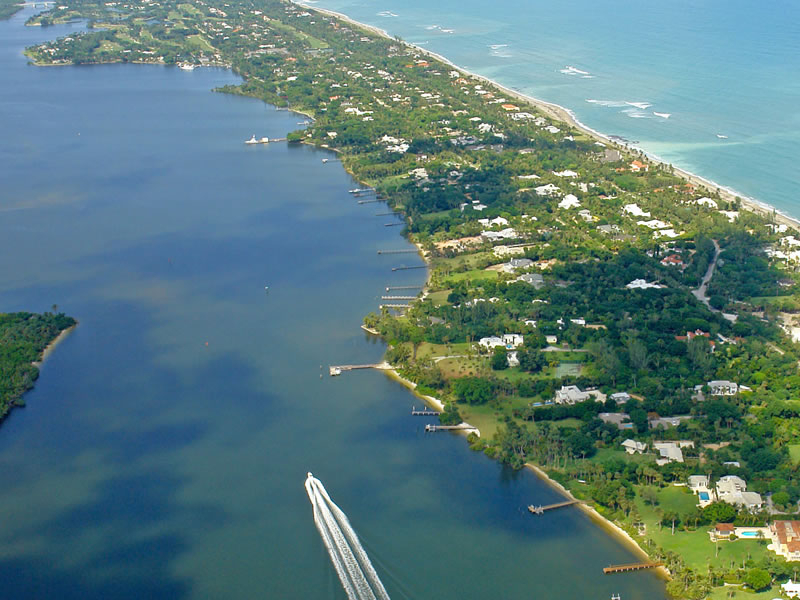 Jupiter is a town filled with activity, studded with celebrities, the best golf in the country and the best fishing. Its no wonder a desire of people across the country to own real estate in Jupiter has grown so much. For those who live in Jupiter currently or have a second home here, or those who just visit local loved ones, you may want to find activities for your youngsters while spending time in Jupiter. Some activities for kids under 8 years of age, that are unique to Jupiter, are the perfect way to soak up the Jupiter life. Take your little one to one of these local events. 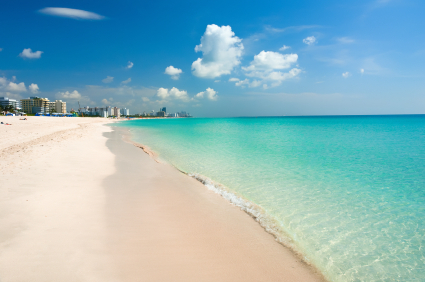 2 Iconic Florida Destinations You Can Drive To For A Weekend Get Away! Sunday, July 30th, 2017 at 11:55am. One of the benefits of living in Palm Beach County is its location. Not only are you surrounded by beaches, ocean, shopping, dining and entertainment, if you want a weekend get away that will transport you immediately into vacation mode, you’re in the perfect spot! Pack up your kids, friends and family in the car to get away from the bustle of everyday life for a perfect weekend trip just hours away. Saturday, July 29th, 2017 at 1:39pm. 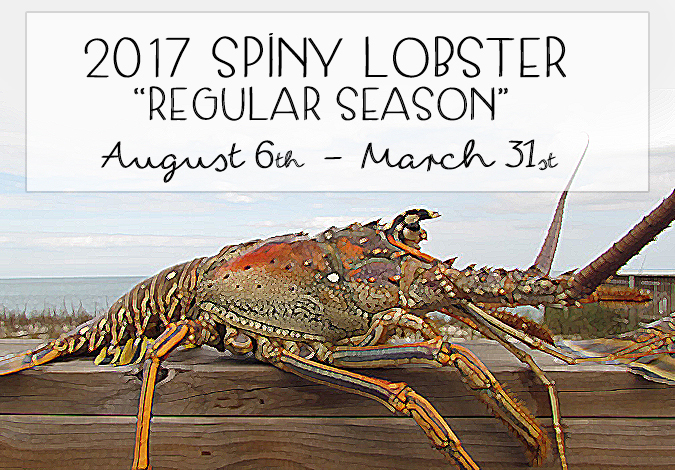 Delicious and a prized catch, the Spiny Lobster is a delicacy that is enjoyed throughout south Florida and the Caribbean. This tasty crustacean is found all over the waters of Jupiter, Palm Beach, Miami and the Florida Keys, so it is a commonly enjoyed meal for local Floridians. However, there is a season to catch these creatures and it is important to know the rules and facts of fishing for the spiny lobster before setting out on the boat. Saturday, July 29th, 2017 at 1:16pm. 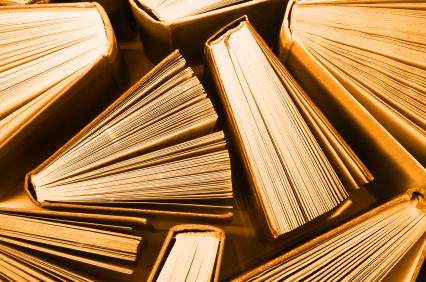 Local journals, The Palm Beacher and Jupiter Magazine have a loyal following of readers. The celebrated magazines deliver interesting articles, interviews and social happenings around the Palm Beach scene. 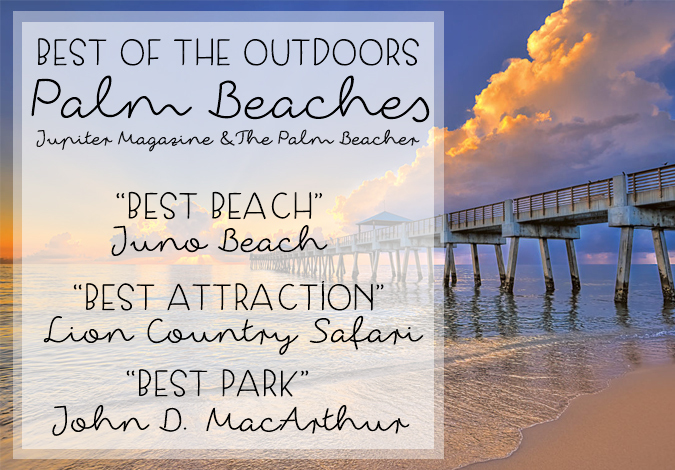 For several months the writers at Jupiter Magazine and The Palm Beacher have been “polling” their audiences for their favorite spots around Palm Beach County. Saturday, July 29th, 2017 at 11:49am. 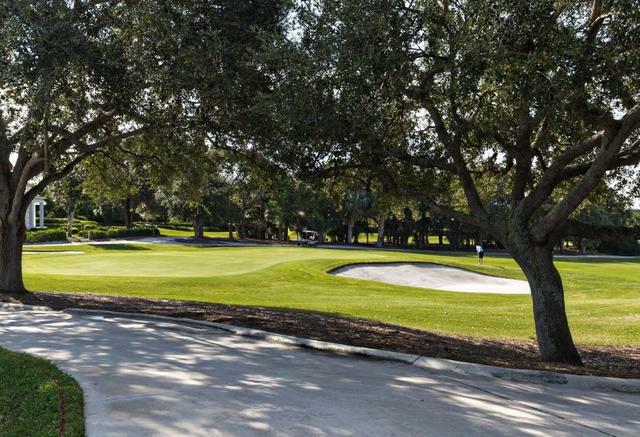 Jupiter Hills Club, 11800 SE Hill Club Terrace, Tequesta in Martin County is a private golf course in the Village of Tequesta. It is conveniently located between the IntracoastalWaterway and Jonathan Dickinson State Park. The park provides the community with natural preserves that cannot be replicated. Tall trees, rolling hills, crystal clean waters, and the native Florida wildlife make that makes the area breathtaking. The Intracoastal Waterway also provides stunning scenery along with access to water for those who love boating, fishing and other water related activities. Looking for something fun to do on the water this summer? Thursday, July 27th, 2017 at 1:44pm. Jet skiing is a great way to gather your friends and family and explore the water around town. Whether you are just hanging out in the Jupiter Inlet, grabbing a quick bite to eat at a local waterside restaurant, going for a causal ride or just relaxing at the Jupiter Sandbar, we have some important information for you. Monday, July 24th, 2017 at 11:20am. 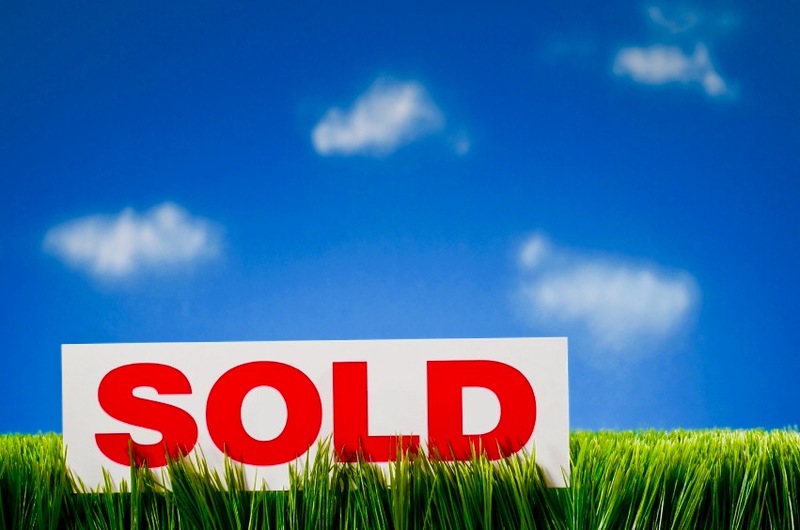 There are ways to expedite the sale of your Palm Beach County home, without sacrificing profit. Real estate markets vary drastically depending on where you live. If you are considering selling your home, it may be a good time. However, before you call the Realtor and put the “for sale” sign in the yard follow consider the following 5 tips to help you sell as quickly as possible and for the best price: Click here for more ideqs. 1. Spruce up your curb appeal. Prospective buyer’s critic a home before entering it. Remember what Mom always said about first impressions. Plant fresh flowers, spruce up the lawn, put out a welcome mat. Get them in the front door. Sunday, July 23rd, 2017 at 2:52pm. 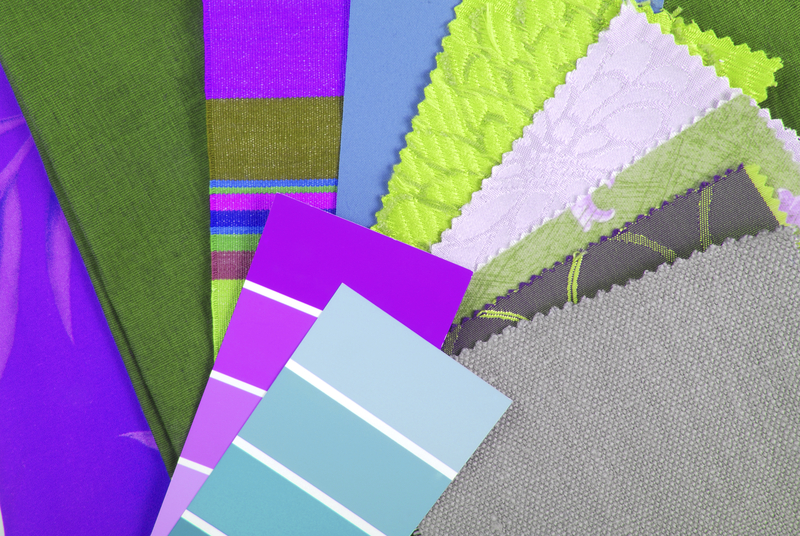 Interior color trends for your Southeast Florida home are always changing like the tide. Green is the 2017’s color of the year, the hue of the moment. Green is environments neutral. The further people becomes inundated in modern life, the greater their yearning to dip into the beauty of the environment. It is apparent in architecture, lifestyle and design selections worldwide. Green is reminiscent of blossoming plant life and the natural beauty of the outdoors. The color green hints - take a deep breath and reinvigorate. Friday, July 21st, 2017 at 9:57pm. Image courtesy of Arts Garage.Org. 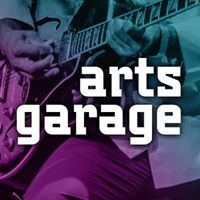 Arts Garage, 94 NE 2nd Avenue, Delray Beach, FL 33444, is a 501(c) (3) nonprofit organization. 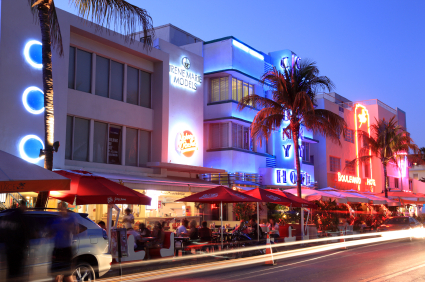 It is a renowned multi-media arts venue situated in downtown Delray Beach. Delray is known as a cultural hub for the arts. Arts Garage proudly presents Grammy award-winning musicians, upcoming artists and musicians, as well as arts education and outreach programs. Browse through the spacious visual art gallery, which displays emerging local talent.